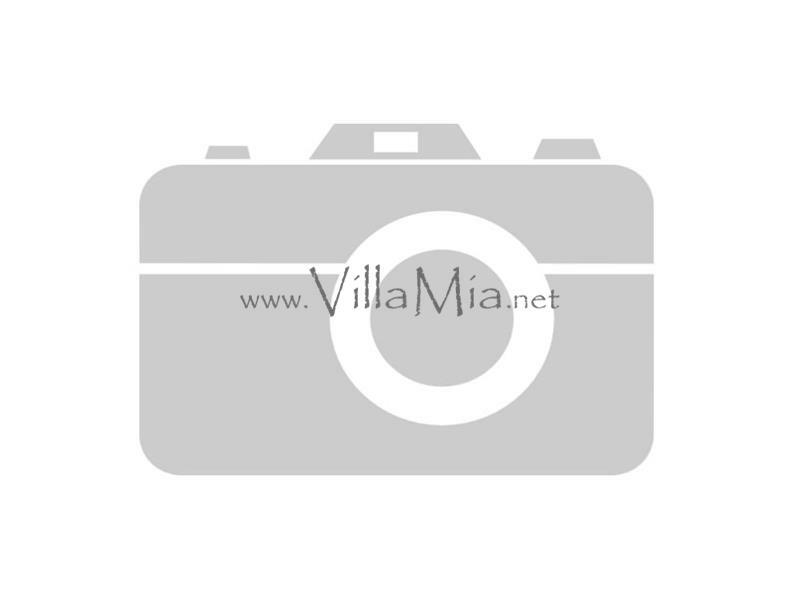 VillaMia is the leading long term rental estate agent in Javea. In the Northern Costa Blanca, where there are villas for sale and rent of all shapes and sizes, and our website is recommended by Spanish Property Insight for reliable information, analysis and resources for buyers and owners of Spanish property. In the estate agent business, and have personally bought and sold many houses in the local area over the years. Equally, many of us have experienced the challenges faced by relocating to a new country and are therefore well qualified to help potential buyers through the process. We are able to offer you an informative web site, professional service and of course beautiful properties - plus the friendliest service in the area! With an experienced and professional international team clients can rest easy that the purchase or rental process is in safe hands - and any query can be answered, whether about the purchase or rental process itself, or personal details, such as schools, doctors, vets - or even where to purchase household items. We go that one step further than other agents to make sure your move to Spain runs smoothly with little stress.